Giacomo Puccini's Messa or "Messa a quattro voci" (currently more widely known under the apocryphal name of Messa di Gloria) is a Mass composed for orchestra and four-part choir with tenor, bass and baritone soloists. The most popular vocal scores for Puccini's Messa di Gloria are shown below. Giacomo Puccini's Messa or "Messa a quattro voci" (currently more widely known under the apocryphal name of Messa di Gloria) is a Mass composed for orchestra and four-part choir with tenor, bass and baritone soloists. Strictly speaking, the piece is a full Mass, not a true Messa di Gloria (which contains only the Kyrie and Gloria and omits the Credo, Sanctus, Benedictus and Agnus Dei). 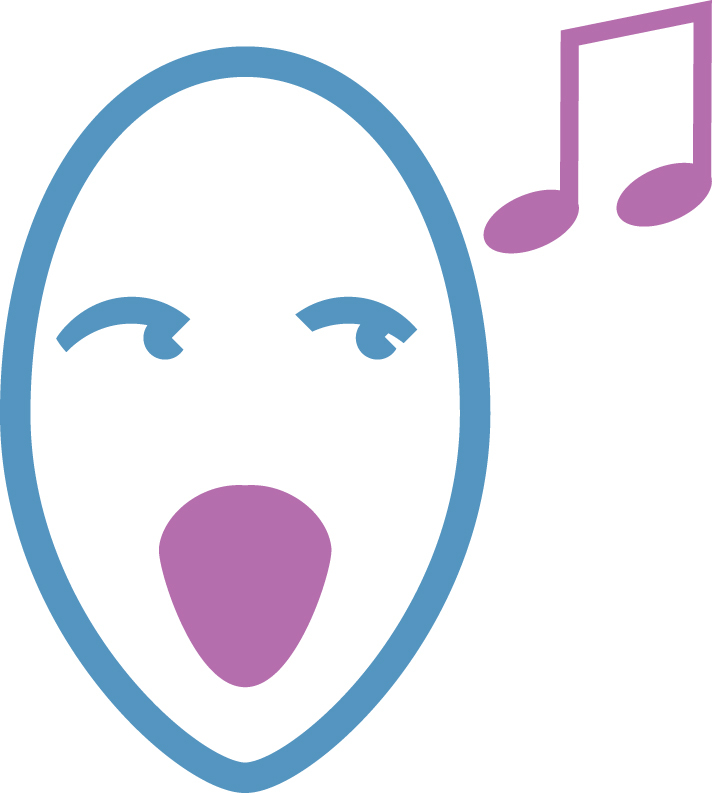 Puccini composed the Mass as his graduation exercise from the Istituto Musicale Pacini. It had its first performance in Lucca on July 12, 1880. However, the Credo had already been written and performed in 1878 and was initially conceived by Puccini as a self-contained work. 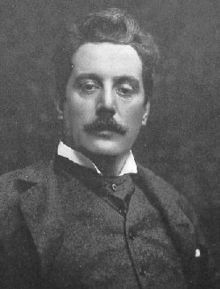 Puccini never published the full manuscript of the Messa, and although well received at the time, it was not performed again until 1952 (first in Chicago and then in Naples). However, he re-used some of its themes in other works, such as the Agnus Dei in his opera Manon Lescaut and the Kyrie in Edgar. At the end of WW II, Fr. Dante Del Fiorentino purchased an old copy of the manuscript of the Messa from the Vandini family in Lucca, imagining it was the original score. However, the autograph, in the possession of the Puccini family, was given by his daughter-in-law to Ricordi, Puccini's publishing firm. The ensuing legal battle was finally resolved by dividing the rights to the work between Ricordi and Mills Music (the publishers of Fiorentino's manuscript).